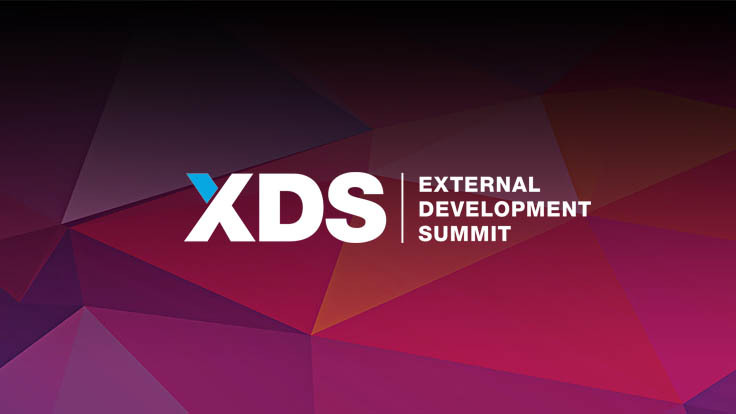 External Development Summit or XDS is one the biggest gaming conferences that focuses exclusively on service providers in the fields of art, engineering, sound, animation, QA and localization. Year after year, they put together a report on industry trends based on data from about 180 professionals. We decided to take a look at some of the most interesting results from this year's report. September 5-7, 2018. Save the date! The information comes straight from industry veterans (85% of professionals who participated have been in the industry for over 10 years). The same percentage of people foresees a growth in the following years in the demand for external help. Additionally, ¾ of all external services are art focused, so it doesn’t surprise that most of the attendees come from this space. 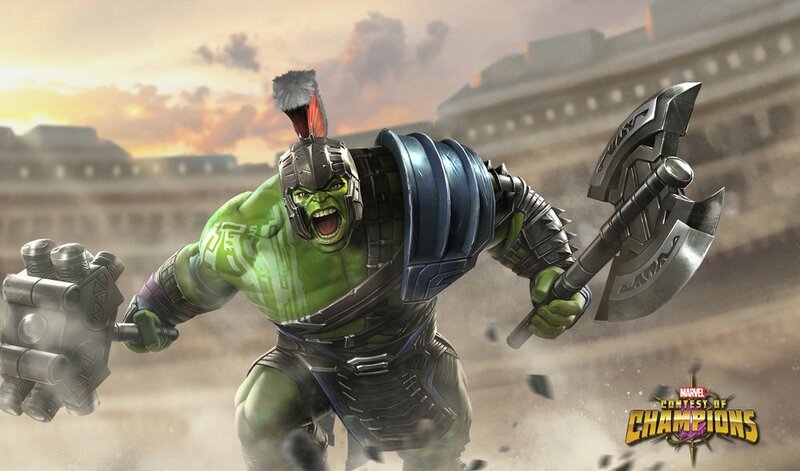 Some of trends are just a continuation of what we’ve been seeing for years, such as the rise of mobile gaming. The games we’re seeing on the small screens are looking better than ever. 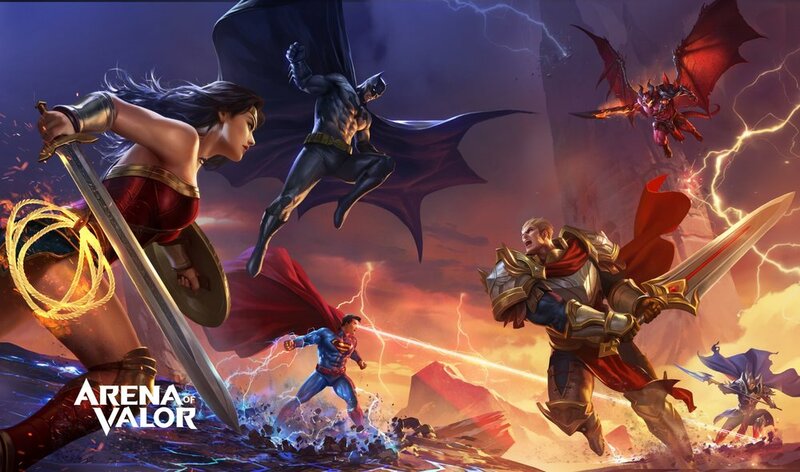 We at CAH have worked on quite a few AAA mobile titles such as Arena of Valor, Marvel: Contest of Champions, Injustice 2 and such. It’s safe to say the difference in quality between different platforms is narrowing down to nothing. Another interesting shift is doing more and more work for enterprise (non-game) businesses. In 2017, these types of clients made up less than 1% of the clientele, while in 2018 the number is 9%, which is higher than MOBA titles, Facebook/Social games and Casino games. This seems to be a space to look out for in the future years. Lastly, we were happy to see that 86% of developers/publishers who participated in the survey are seeing higher demand for service providers in their company. There is an optimistic feeling about this growth happening in art in particular, which leaves as excited to see how the rest of this eventful year will play out for our industry. You can read about the full report here. CAH will be sending our delegates to XDS again this year at the Parq Vancouver. Thanks to Chris Wren, Jason Harris, Alex Stein, Kassi O'Conor and many others for putting this wonderful conference together for all of us service providers. See you in September!